Wooden windows have an excellent record as far as longevity goes providing they are cared for properly – so what is the best way to protect sash windows from the winter weather? Regular maintenance is the secret to keeping wooden sash windows in prime condition by taking action to protect the wood before a problem takes hold. The age of the window will obviously play a major part in the level of protection and action needed. When new sash windows are installed the homeowner should be safe in the knowledge that no work will be needed for a number of years. However, older sash windows should be regularly inspected to check for any signs of damage. A good time to carry out a quick check across all of your home’s windows is at the start of autumn to allow time for any work to be carried out before the weather becomes a problem. The main problem when it comes to windows – or any part of a house structure at that – is letting moisture in. As well as having the potential to trigger damp, water will quickly cause damage to materials it becomes trapped in. As the paint applied to wooden sash window frames acts as a barrier to water and protects the wood, any signs that this seal has been compromised need to be dealt with. Blistering or crumbling paint should be removed and the area repainted to continue to protect the wooden sash window frame. While the length of time needed between repainting windows varies in each individual case, it is worth checking the condition of the paint every five years and then making a value decision. Shutting out the draught is another issue for wooden sash windows throughout the winter months, and there are a number of options to cut down on cold air coming into the home. Curtains can, of course, help to keep the cold out and there are a number of DIY draught-proof measures that can be introduced to seal up draughty joins. However, if you have a serious concern about keeping the heat in it is wise to talk to a specialist who can advise on upgrading either the fittings or the entire window. Glass technology has moved on considerably from when many wooden sash windows were fitted and homeowners may find that with a cold winter ahead it is the time to consider better insulation through replacement sash windows. 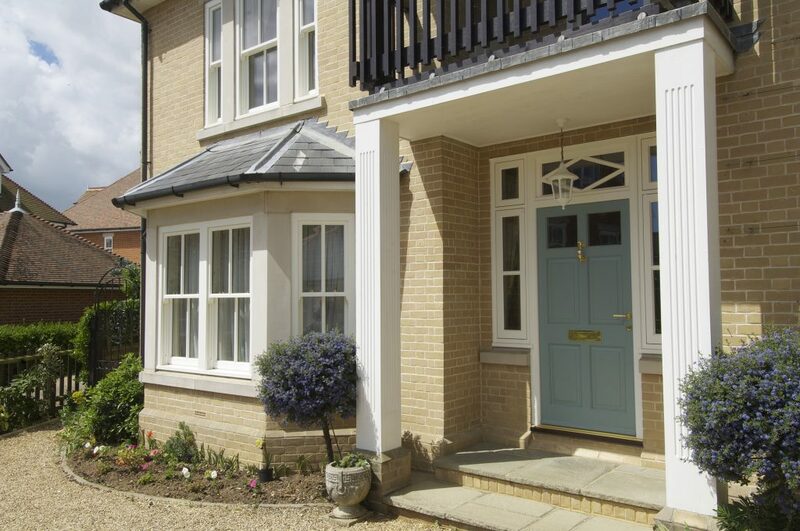 Good wooden sash windows will last a lifetime and are certainly worth protecting. Just taking a few minute to double check the paint finish before and after the winter months will go a long way to keeping them in prime condition. For information on having wooden sash windows fitted or replaced or to chat about a care plan, please contact Timber Windows of Leamington Spa. Posted in Timber Windows and tagged draught-proof, Leamington Spa, replacement sash windows, replacement windows, Sash Windows, timber windows of leamington spa, wooden sash windows. 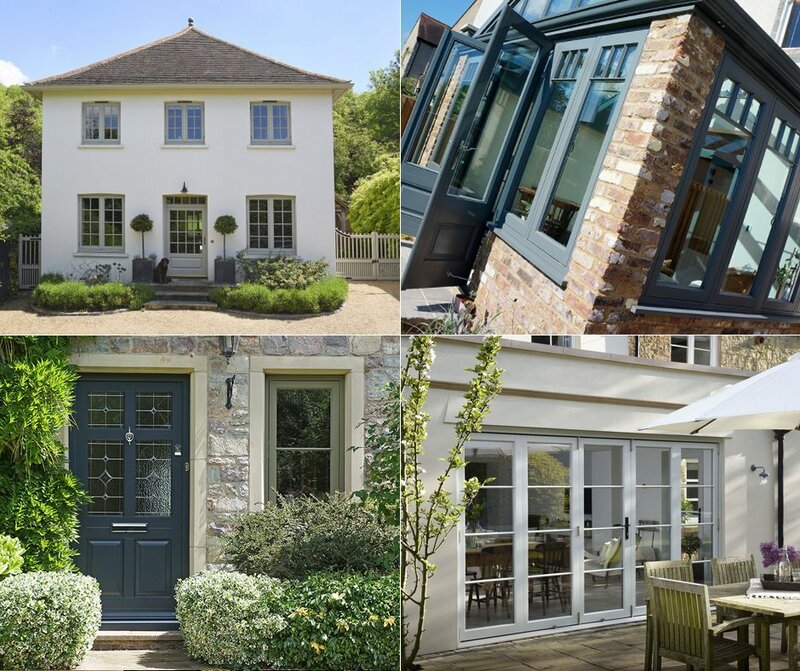 ← NewerWhy choose a bespoke timber door for your home?